The Board of Public Works today unanimously approved a Maryland Department of Natural Resources item that will commit $1 million for the development of Pinecrest Local Park in Montgomery County. The 5.6-acre park, managed by the Maryland-National Capital Park and Planning Commission is adjacent to Pine Crest Elementary School. Program Open Space Local funds will be used to construct improvements to the Silver Spring park, including regrading a multipurpose field, constructing a 6-foot wide accessible trail around the field and associated accessibility, drainage and stormwater management enhancements. Program Open Space Local provides both financial and technical assistance to local subdivisions for the acquisition, development and planning of public open space and recreational areas. More than 6,000 projects have been assisted through Program Open Space Local grants, including 648 projects in Montgomery County. 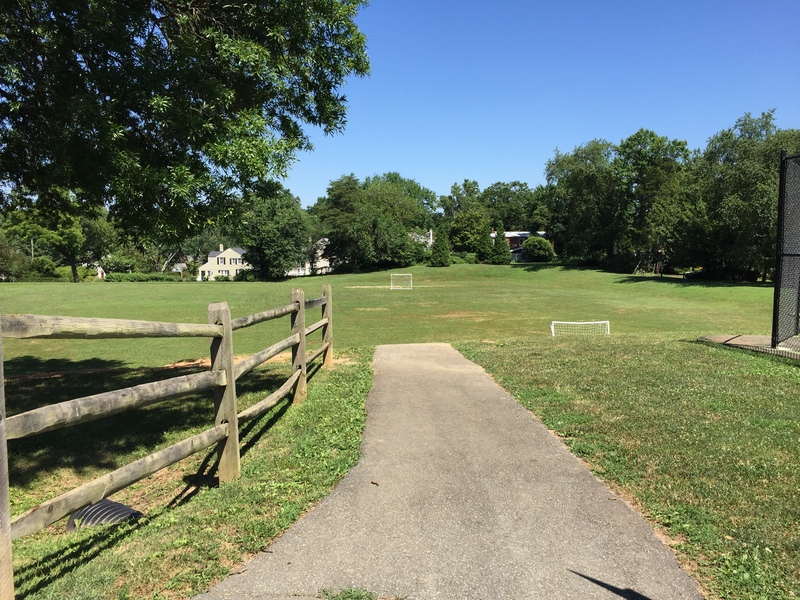 In addition to the state’s investment of $1 million, Montgomery County is contributing $900,000 – above the required match for Program Open Space Local funds – toward the project.